Joe is the Director of Spectrum Medical. 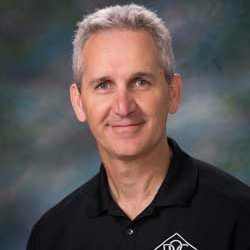 He is a Licensed Physical Therapist and is a graduate of Hampden-Sydney College in 1983 with a degree in Biology and then completed his BS Degree in Physical Therapy at Old Dominion University in 1985. He has been practicing as a Physical Therapist for 27 years. Joe’s interest in rehabilitation is general orthopedics and Pediatrics. He enjoys spending time coach basketball, hiking, gardening, and running. 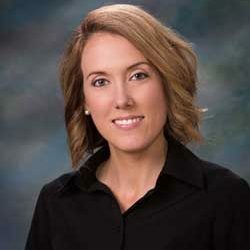 Mary Ellen is Licensed Physical Therapist and a graduate of North Carolina State with a BS degree in Biological Sciences and then went onto Duke University to complete her Master’s of Science in Physical Therapy. She is a Certified Orthopedic Manual Therapist (COMT) through Maitland Physiotherapy. 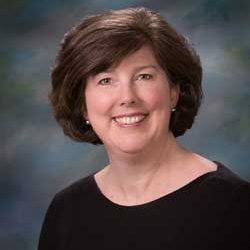 Mary Ellen has 15 years of practicing as a Physical Therapist with her primary specialty in orthopedics. She has interests in hand and upper extremity rehabilitation and peripheral and spine mobilization and rehabilitation. Patti is a Licensed Physical Therapist. She received her Bachelor of Science degree from Chowan University. Patti earned her Doctor of Physical Therapy degree from Old Dominion University in May 2007. 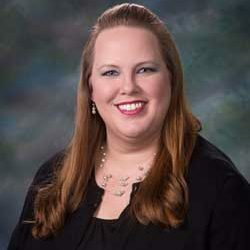 She has gained experience within a variety of settings including adult and pediatric outpatient, school-based pediatric and home health locally and in the Hampton Roads area. Patti enjoys spending time with her family. She is also a member of the Junior Wednesday Club and enjoys philanthropic service for the local community. John is a Licensed Physical Therapist. He has been Spectrum Medical since 2013. 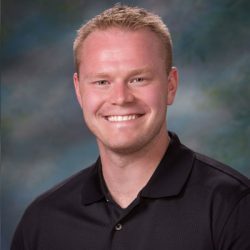 He is a graduate of the University of Virginia with a BS Degree in Biochemistry and proceeded to go onto to Marymount University to attain his Doctorate of Physical Therapy Degree. 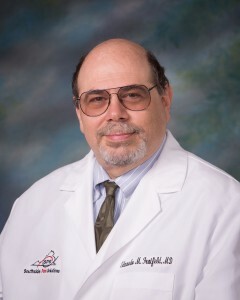 He has an interest in working with patients recovering from neurological impairments (such as stroke, SCI, Parkinson’s, Huntington’s, and traumatic brain injuries). John enjoys spending time with his family, running, hiking, and camping. 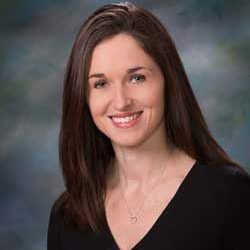 Jennifer Davis has been a Licensed Physical Therapist since 2003. She joined Spectrum Medical in July of 2017. Jennifer received her Masters and Doctor of Physical Therapy degrees from Shenandoah University. She has practiced in a variety of settings including outpatient, inpatient, home health, skilled rehab, as well as Early Intervention. 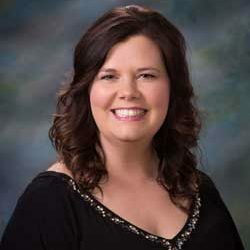 Jennifer’s current interests are in general orthopedics, sports medicine, and vestibular rehab. She enjoys spending time with her husband and two daughters. 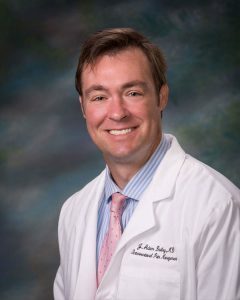 With an exceptional reputation for patient care, Dr. Dailey is committed to combining core family values with his experience to provide treatment unique to each individual.